West London’s Bimber Distillery has just launched a vodka (and gin) designed to suit bar speed-rails and house pour status. Named The London Classics range as it addresses what they perceive as a ‘lack of creativity, individuality and value for money’ in house-pour spirits. The vodka focuses on a simply-branded, bartender-friendly bottle rather than skimping on the quality of the spirits, costs have been cut on the price of the bottle, cork and labels instead. According to Bimber, these spirits still tick all of the craft boxes: distilled in small batches, and packaged and labelled by hand, all at the West London distillery. 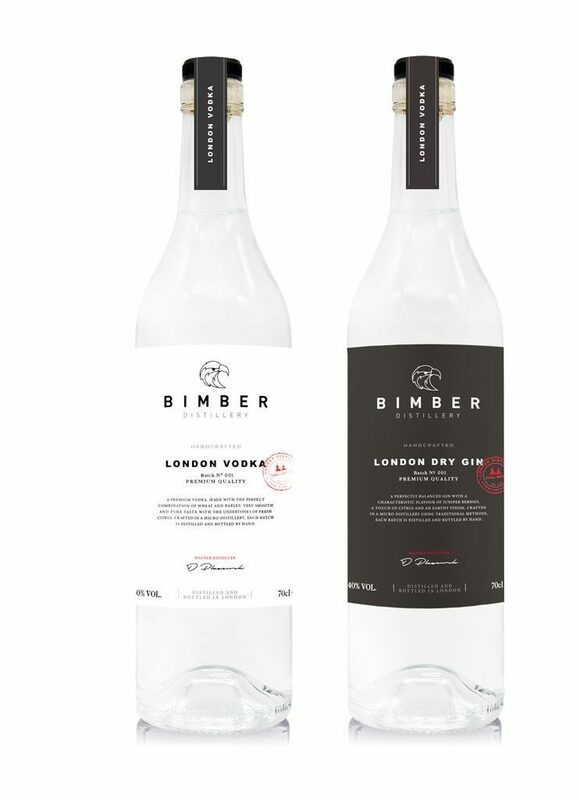 London Vodka is made entirely from British grain – primarily wheat but with some barley too and is priced at £21.98 from Bimber Distillery’s website, with trade pricing available direct from the distillery.